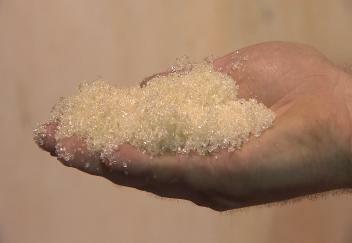 (Video 11/20/18) The Louisiana sugarcane grinding season is nearly 50 percent complete, and the size of the crop has surprised many. Tonnage of cane is up, but sugar recovery has suffered slightly because of muddy field conditions. LSU AgCenter reporter Craig Gautreaux has the story.